Welcome! 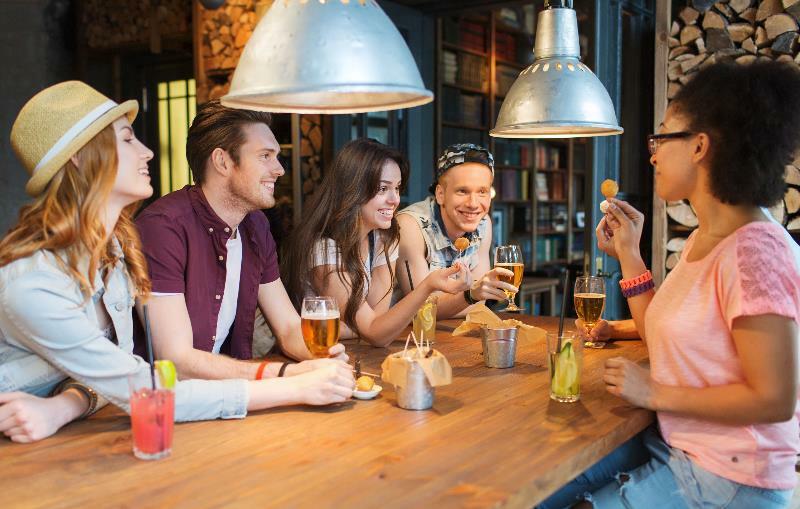 We will enjoy together the varied and fun happy hours and hangouts in the city. Come enjoy food, drink, connection and friendship with us. We will enjoy main stream restaurants as well as newly opened or adventurous ones. It is fun to take a break from our busy lives in relaxed, comfortable environments. Looking forward to meeting you! Please drop us a line on chatboard if you have questions and comments. See you soon!